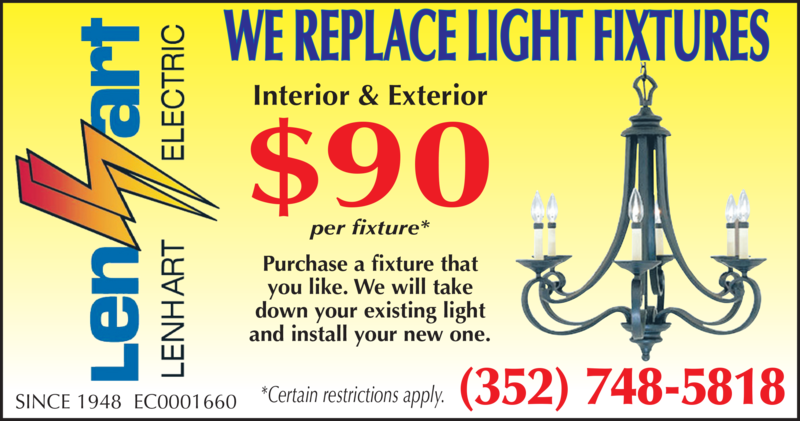 Need to Replace Old Fixtures or Install New Ones? And by the way, if you haven’t purchased your replacement lighting fixtures yet, we invite you to save yourself the time of having to shop the big-box stores and view our new online fixture catalog. We’re pleased to offer a wide variety of traditional, contemporary and niche lighting collections representing some of the most popular styles and designs available.